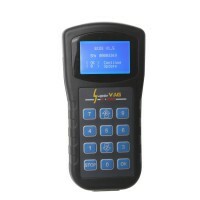 4-in-1 vag tool kit can fulfill functions of vag dash com+can, vag dash com,vag ecu tool,vag key login. 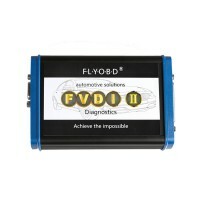 4-in-1 vag tool kit is a powerful and newest diagnostic tool for vw audi cars. VAGdashCAN is a newly designed program of our house, the new generation. Pushing a button allows you to teach key without waiting 5 minutes and all semi-key must be available! 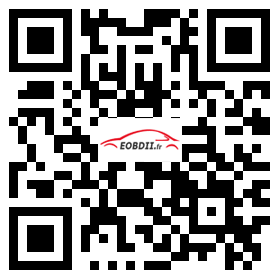 Engine ECUs and Immobilizerboxen. 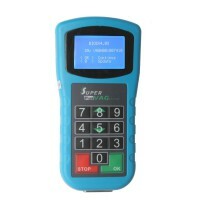 The integrated software Schusselanlernprozedur make this the perfect tool for the key service Included are the special OBD connection interface, USB cable and the software on CD.